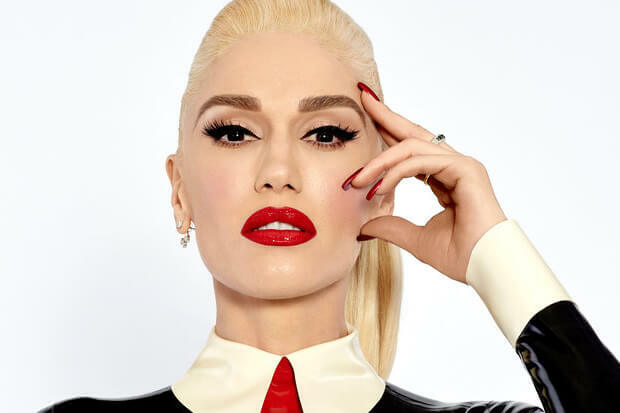 In a press release, Gwen opened up about what the show means to her. “To be able to do a show in Vegas is such an incredible honor. Growing up in Anaheim, California, I could never have imagined one day having my own Vegas residency,” she said. “I have been so fortunate to tour throughout my career, but to create a show for Vegas is something I’ve never experienced and I can’t wait.” She joins the likes of Britney Spears, Jennifer Lopez, Mariah Carey and Lady Gaga in a growing list of pop stars breathing new life into the city. Tickets for all of the dates will be available for pre-order this Friday (April 13). As an added benefit, the “Early Winter” siren announced plans to donate a dollar from every ticket sale to Cure 4 The Kids Foundation. The local non-profit helps provide medical treatment to children around the Vegas area. The show is good news for fans, and it may mean that new music is on the horizon sometime between now and the final dates. Check out her announcement below! Will you see Gwen in Vegas? Let us know below, or by hitting us up on Facebook and Twitter!